Singer/songwriter Ester Dean has returned with a 6-track EP. 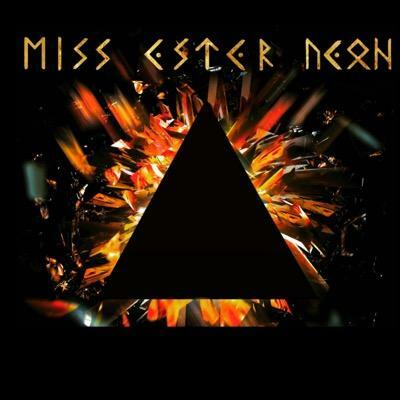 Stream Miss Ester Dean below. It doesn’t come with any features.